Bengaluru-based curated online furniture retailer, Urban Ladder, expects to get into profit as soon as its revenue reaches $200 million which the company foresees happening by the mid of 2016. "Once we get to a $150-200-million net revenue range by middle of next year, we will focus on getting our contribution margin to the 25% zone," said Ashish Goel, CEO, Urban Ladder. “For the first 18 months of our business, our contribution margins were over our marketing, since we have been pressing on growth (recently). So our marketing spend has increased, but we have that differential under control,” he added. “Contribution margin has to be at least 10 percentage points over marketing costs for most ecommerce businesses to make money or drive profitability,” said Goel. A lot of online retailers are keen on toning their unit economics and the Bengaluru-based furniture marketplace tends to do the same after seeing an exponential growth over the past two years. It hopes that the revenue will scale 5 times this year as compared to that of the last fiscal. "We expected growth of six times. However, sometime midyear we decided to slow down for two months and focus deeper on the customer experience. We pulled back on marketing, pushed back on category launch, focused on certain top categories, operational efficiencies and redefine architecture," said Goel. 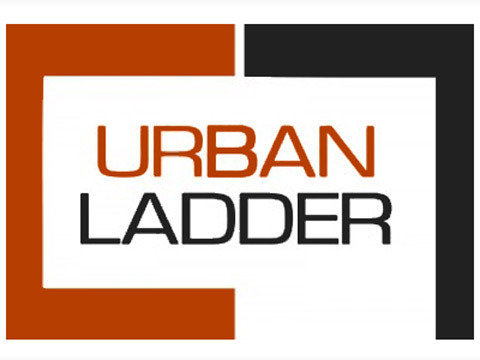 Backed by Sequoia Capital and others, Urban Ladder directly competes with companies like Pepperfry and Fabfurnish. The online marketplace operates via an inventory-led model and has recently raised $100 million from Goldman Sachs, Zodius Technology Fund, and existing investors Bertelsmann India Investments and Norwest Venture Partners.